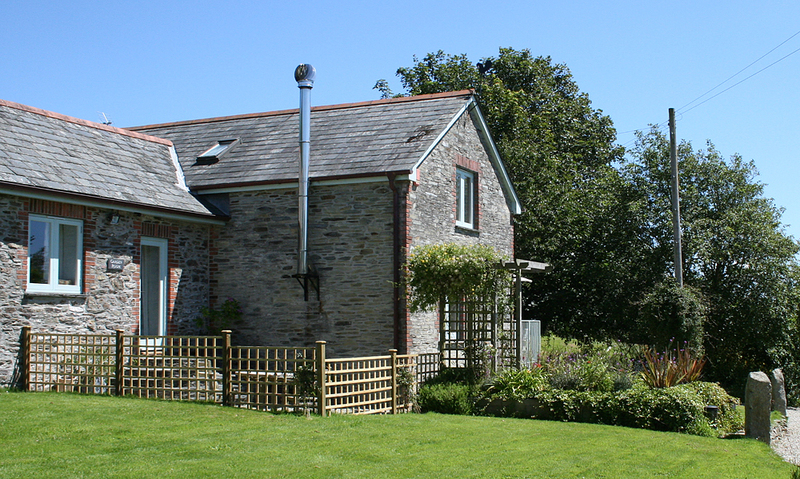 Pond View Cottage is a beautifully converted self catering cottage in Fowey. 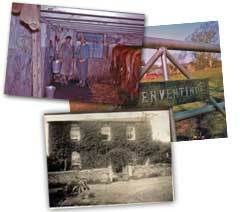 Once a cattle milking parlour, it is one of the 5 self catering cottages at Penventinue Manor Farm. 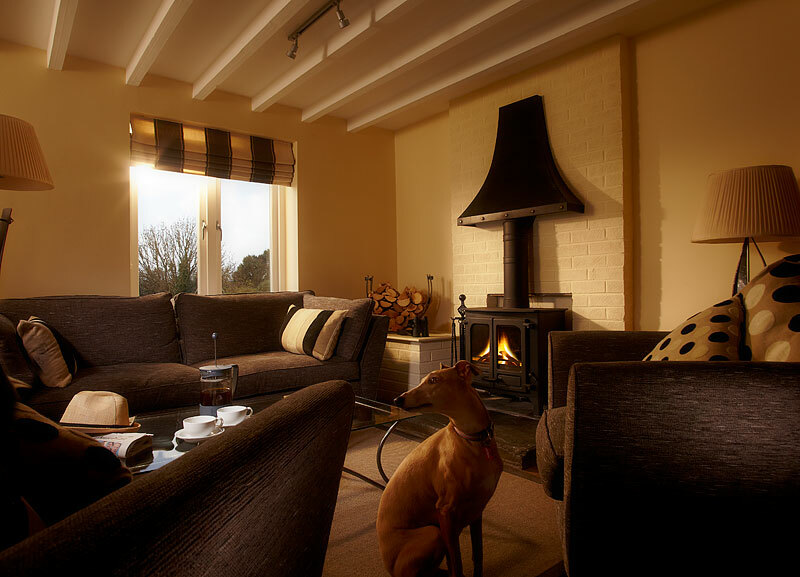 This superb renovation has turned an old farm barn into a spacious, cosy and rustic self catering cottage. It has a private terrace and fenced garden with herb patch and with the clever planning inside there is plenty of natural light and space and from the outside has far reaching sea and countryside views, providing a little corner of Cornwall to relax in. Fully equipped so you do not need to worry about anything! 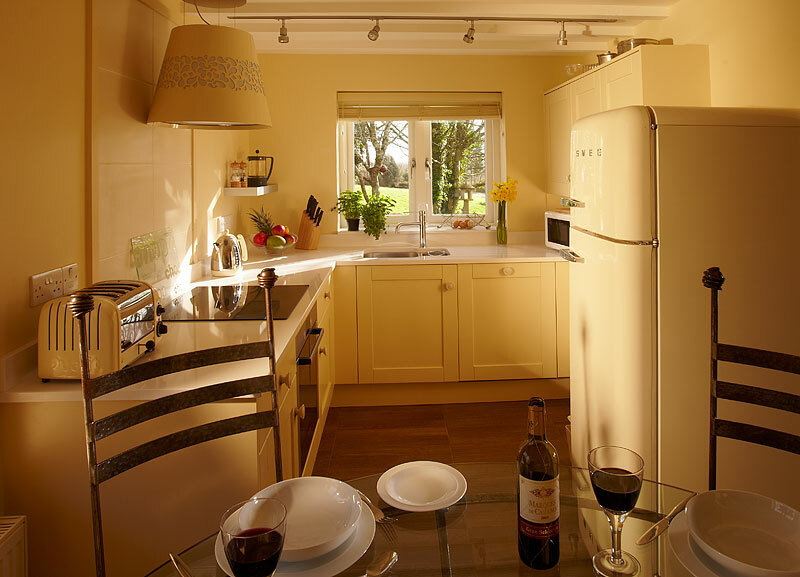 The kitchen is fully equipped with all the utensils, dishes, and pots & pans you could wish for. Knives that cut, non-stick pans and hygienic looking chopping boards. Storage jars, a lemon squeezer, garlic crusher and hand whisk for the Chef’s among you. The integrated Bosch hob and double oven, stylish tall Smeg fridge-freezer, microwave, dishwasher and a Miele washer/dryer will add convenience and flair to your self catering holiday. 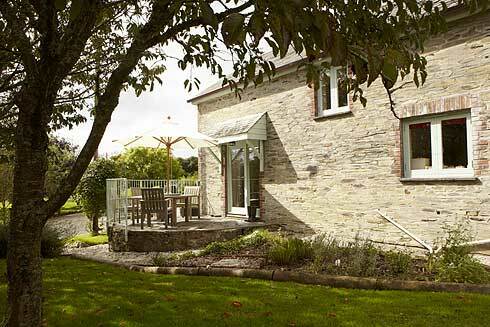 Upstairs there are two bedrooms with fantastic views across the paddocks, gardens and ponds. 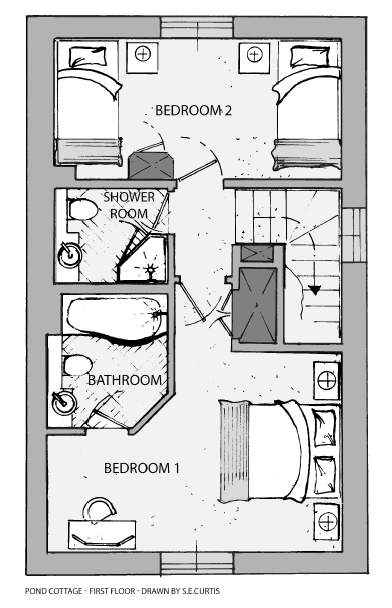 There is a bathroom with walk-in shower and the master bedroom has an ensuite with a bath with overhead shower. 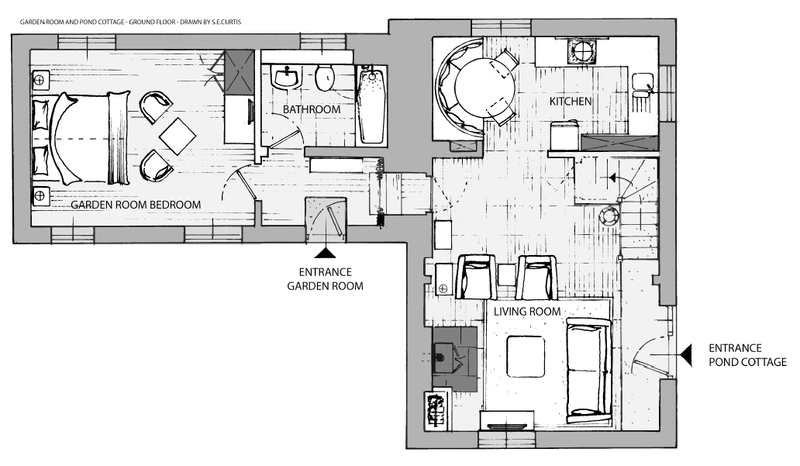 If there are more than 4 of you add the Garden Room to give extra space. The interconnecting lockable door leads from Pond View’s living room into the Garden Room. 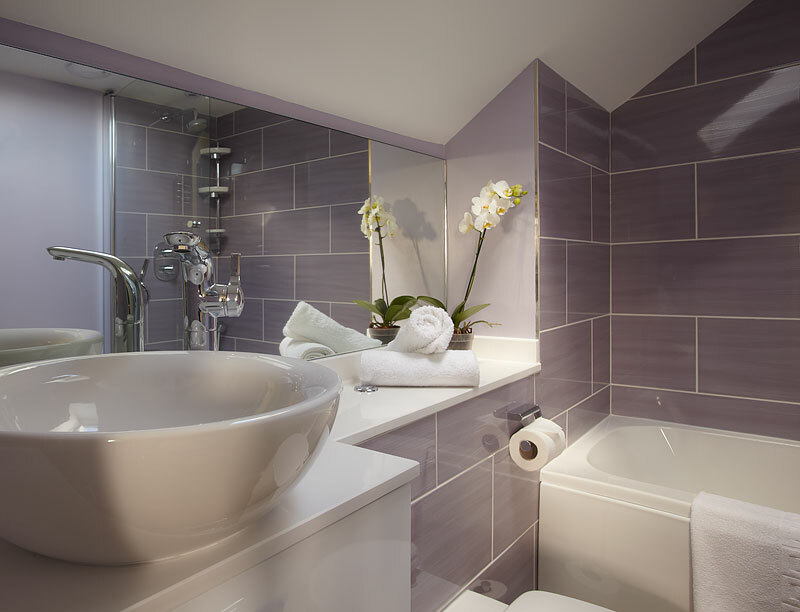 This gives you a third double bedroom and extra bathroom which can subsequently accommodate up to 6 people. 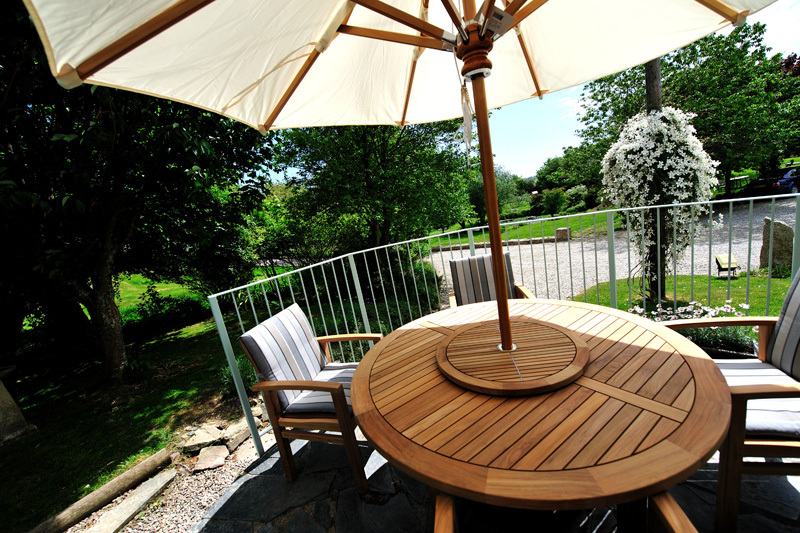 The Garden Room has it’s own entrance door and porch therefore providing independence and privacy if required. 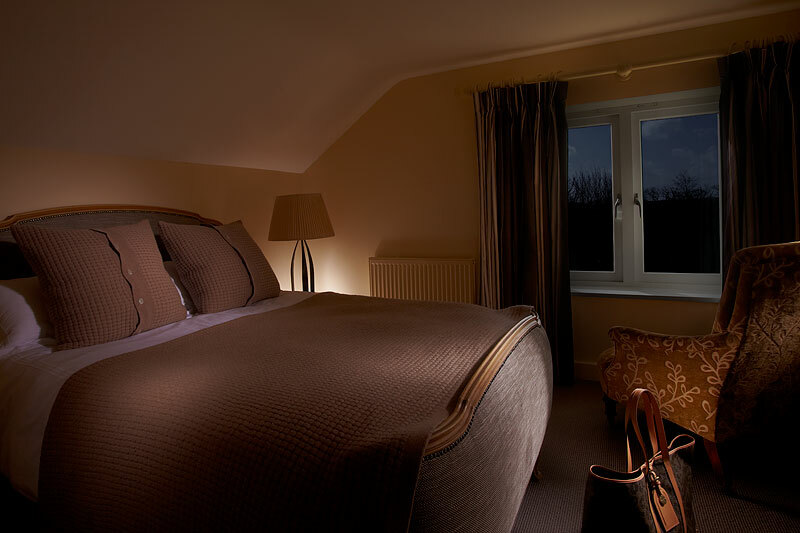 There is an additional cost per night/week for adding the Garden Room. We provide a few convenience items to help make your holiday as stress free as possible. It includes an oven glove, 2 tea-towels a dish sponge and a Jcloth. Also Ecover washing up liquid, dishwasher tablets, all purpose cleaner and toilet cleaner, toilet rolls and kitchen roll, hand soap, tin foil and cling film. 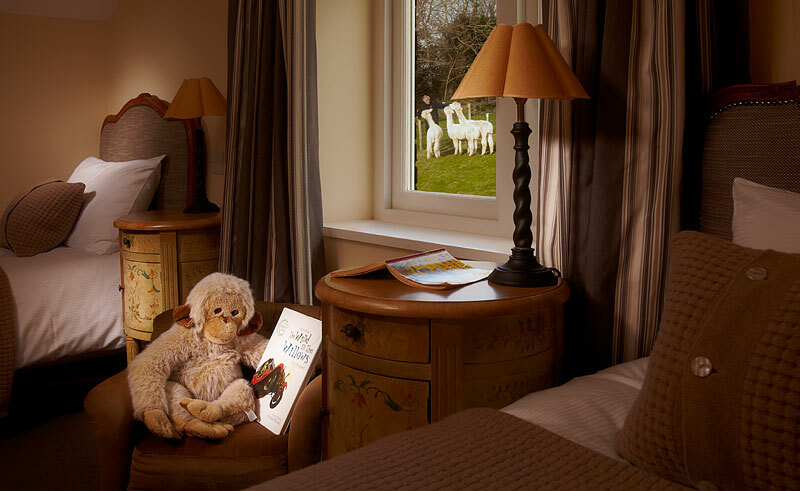 When staying 5 or more nights we also provide 1 pint milk, 1 bottle of red or white wine, tea, coffee, biscuits & sugar. A highchair, stairgate & travel cot are included in cottage plus cushioned rubber table corners, Tipitoes Step Up stool in the bathroom, Tough Melamine plates, bowls, cutlery and drink-ware, Baby Dan Cot with padded bumper rails, standard travel mattress pad and sheet provided. We provide a Dog Box with a few convenience items which include throws, doggie-doo bags, shampoo & towel, hair brush, holiday collar, feeding mat & bowl.